There’s a lot that Kiwi cities (especially that amorphous all-consuming blob just north of the Bombays) could learn from Singapore when it comes to public transport. When we arrived here in 1987, the two main ways of getting around were buses or taxis (for us, the decision of which to take was generally driven by the amount of shopping one might have, although for two or people that taxis were simply just that much more convenient. That year, Singapore announced it was going to implement a light rail Mass Rapid Transit system. There was much disbelief because most of the land here had already been built on and where would a useful rail system go? 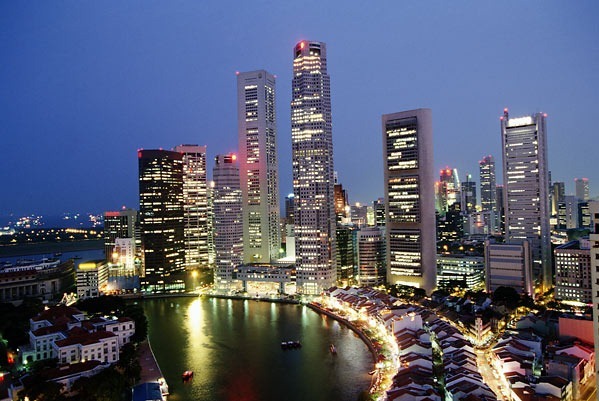 Easy, underground…Singapore’s engineers could teach Tolkein’s and Feist’s dwarves a thing or two about underground construction as, in the last two decades, they have carved out a whole new sub-surface city, the existence of which is almost undetectable from the surface. The first MRT trains were up and running before we left in 1989, and offered (and still do) fast, clean aircon transport around the island. Two decades later, the MRT goes everywhere…. So I’m here just for a night of my way up to Europe for a conference next week. I’ve spent the morning having a wander and recce-ing out shopping for homeward stopover next weekend…apart from carelessly dehydrating myself by walking without enough water, it has, again, been thoroughly enjoyable…I picked up a little netbook off First-In before I left and have been experimenting with it as a means of maintaining comms and drafting thoughts while on the road. This post is my first crack at using Windows Live Writer to draft a blog post offline and certainly the experience so far is better than using the WordPress tools…I was a little miffed that First-In’s supplier screwed up the order and only sent me the 160Gb version instead of the advertised 250Gb one but First-In was very quick to refund the difference and let’s be honest about it – am I really ever going to max out a 160Gb hard drive on a netbook. I’m hoping that it will be quite a handy little staging area when I can dump downloads from the camera, carry on writing while I’m on the road (which looks like it will be for the foreseeable future), and keep in touch with Home Command….so far, I’m not disappointed…while perhaps no Kindle, it is certainly quite handy for e-reading and commenting on PDFs…. I was really looking forward to the Crowe/Scott take on Robin Hood and found it a real mish-mashy disappointment, neither Arthur, or Martha, closer to Men in Tights than Gladiator….. 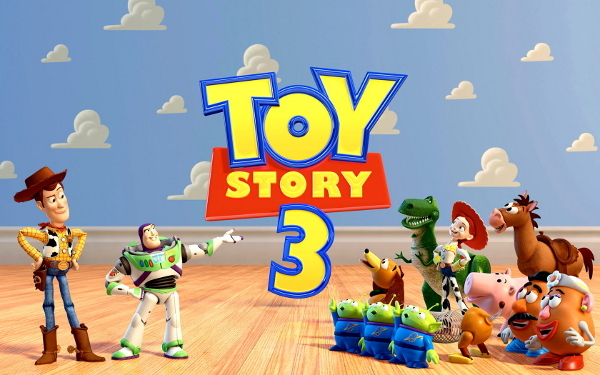 Similarly Toy Story 3 lacked originality and was just more of the same from 1 and 2. 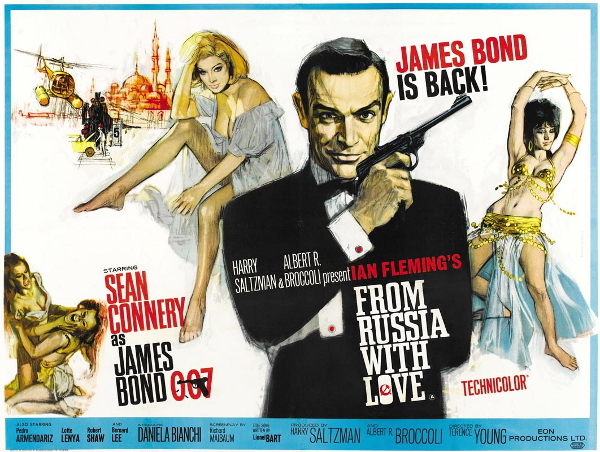 This entry was posted in Uncategorized and tagged James Bond, movies by SJPONeill. Bookmark the permalink.